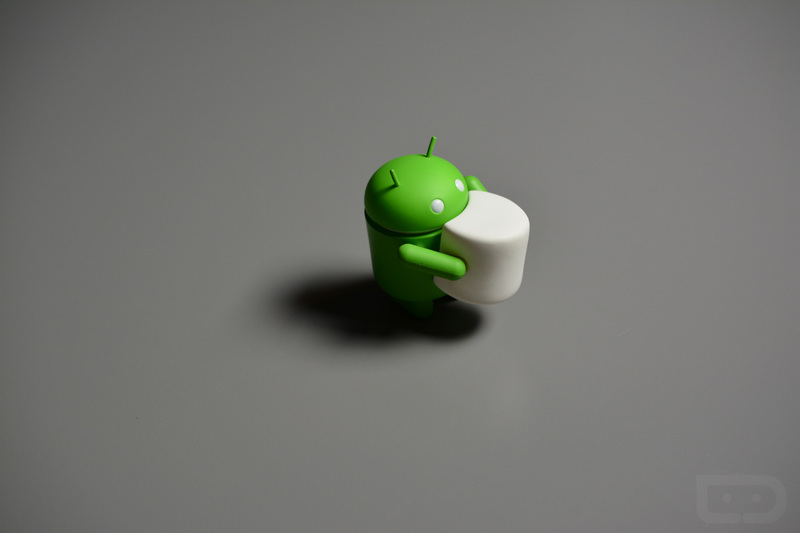 Not only are the Android 6.0 Marshmallow factory images available for flashing to select Nexus devices, but Google has also begun pushing over-the-air (OTA) updates to those same Nexus products. Over the coming days – because this is a slow rollout, folks – your Nexus 5, Nexus 6, Nexus 7 (2013), Nexus 9, and Nexus Player will all receive the update to Android 6.0, build MRA58K. And for those curious, the Nexus 6 on T-Mobile appears to be receiving the same MRA58K build as all other Nexus variants. If that changes or we see different builds or different carriers, as we did with Lollipop, we’ll be sure to let you know. For now, don’t forget to grab those Nexus OTA URLs.